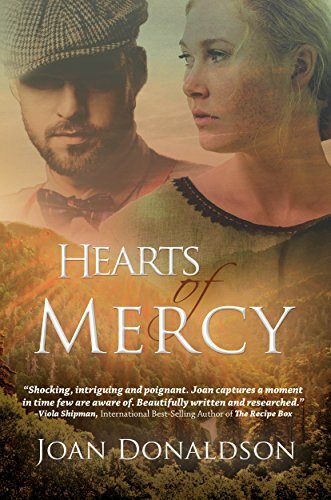 When Viney’s long-absent father arrives in the 19th century Utopian Community of Rugby, TN, he begs her to return with him to the Great Smoky Mountains. Viney acquiesces and in her new home, she meets handsome and brawny James. The couple’s romance angers the White Caps, a vigilante group that whips lewd women, and they warn Viney to mend her ways.